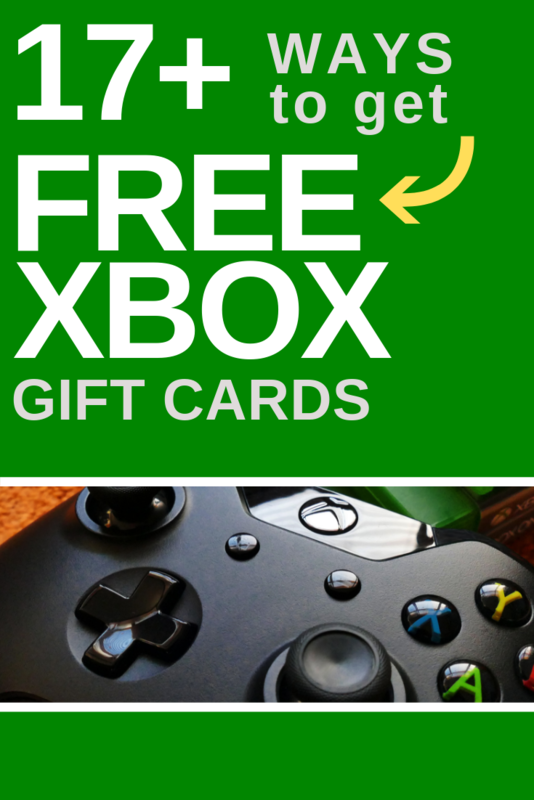 In the past, I wrote about the many ways to get free Amazon gift cards and even Starbucks, but in this post, I want to talk about the strategies you can use to get a free Xbox gift card. Yes, you read the right — 100% free. Now, while I would love to say it’s as easy as 1, 2, click and the $50 is yours, unfortunately, it’s going to take a pinch of work on your part. However, let it be known that it won’t cost you a dime. Just a bit of your time. But if you’re looking for an easy street, I’m always honest here, so while I would love to lie to keep you reading, I can’t do it. Sadly, if you want a free Xbox gift card code with no work involved, I don’t have it, nor do I have a generator, so you’re going to have to look elsewhere. For now, let’s get started and look at the many companies that are willing to give you a free Xbox gift card for your time. 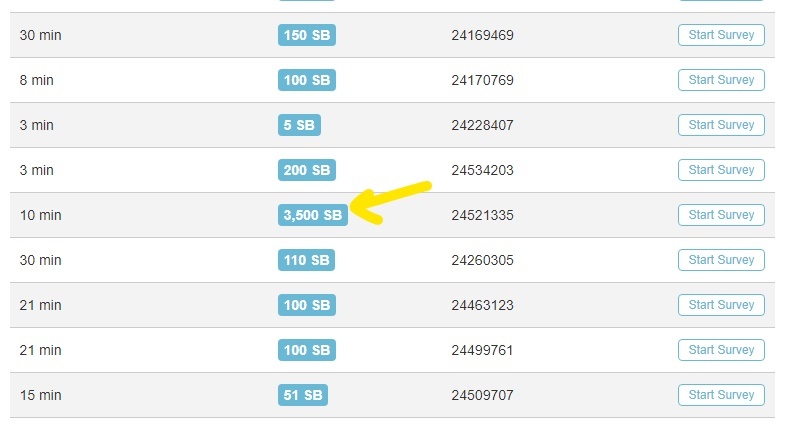 I promote Swagbucks a lot on this website, and you probably have seen the name recommended elsewhere as well, but I must tell you it’s for a good reason. Without a doubt, Swagbucks is one of the easiest and best ways to make money online right now if you don’t mind completing surveys, answering questions, watching clips and so much more. It’s one I work with daily and make some nice side money doing it. One survey will pay me 3,500 SB, which, doing the math, is equivalent to $35 for 10 minutes of my time. Of course, you do need to qualify for it, but even if you don’t, there are a TON of other surveys that add up fast. For instance, on that list, I had 38 surveys right now, which easily totaled more than $100+ in points. Every day I log in, I can at least attempt 10+ surveys. And once you earn enough points, much like all of these websites I list here, a free Xbox gift card is an option if you choose it, but the company also offers hundreds of other options as well, such as cash, etc. They really do have everything. At this time, Swagbucks offers a $15, $25 and $50 Xbox gift card, starting at 1,500 SB, sometimes less if they are running a promotion. With so many offers, it’s not too uncommon to see members earn $200+ a month if you log in frequently, but it’s really up to you as to how much you can earn. Swagbucks is 100% free to join, and if you follow the link below, you can sometimes take advantage of a bonus as high as $5 just for joining. Why not join and see what offers are available to you to get that free Xbox code? InboxDollars works almost in the same exact way as Swagbucks, but you’re going to find different offers and surveys here, making it yet another option to consider if you don’t mind working with more than one platform. Add in Swagbucks and you could reach $20 easily in the next few days. From completing surveys to simply browsing the web, InboxDollars rewards you in a variety of ways, mainly cash, but if you want an Xbox gift card, you can cash out for a gift card option as well. Founded in 2000, InboxDollars is highly regarded among the “make money” community and is 100% free to join. Like Swagbucks, at least join to see what kind of surveys and offers you can complete right now. Again, if you play your cards right, there’s no reason you can’t earn $25 in rewards by the end of the week. 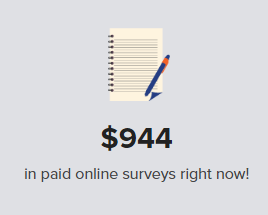 PointClub, unlike Swagbucks and InboxDollars, focuses more on surveys, but this can be a good thing since, at least in my eyes, these are the higher paying offers and should be the only thing you focus on. For every survey you complete, the company rewards you in points, with every 1,000 points worth $1 in rewards or $0.001 per point doing the math. Then, like most of these websites, once you earn enough points, which, glancing at the website, is about 25,000 points for an Xbox gift card, you can then choose this as your option if that’s what you want. Do keep in mind, however, that they offer a ton of other free gift card options if interested. And one more thing, if you follow my link below, the company is almost always offering a free bonus, sometimes as high as $5, making it that much closer to a free Xbox gift card. PrizeRebel is a fun website that offers so many ways to earn points, from surveys to even playing games. I’ll just touch the surface here, but if you want to read more about it, I do encourage you to check out my in-depth PrizeRebel review. For instance, while I’m writing this, they have almost $1,000 in surveys available right now. Similar to Swagbucks, PrizeRebel works in the same exact way and is yet another company I wouldn’t mind adding to my list if you really want to maximize your earnings. Operating since 2007, the company has paid out more than $17 million in rewards and has a community of more than 8 million members! With more than 504 gift card options to choose from, yes, including Xbox gift cards, consider signing up to see what you can take advantage of. It only takes 10 seconds! Out of all the options on this list, I would have to say Microsoft Rewards, yes, operated by Microsoft, is one of my absolute favorites for a few reasons. For one, earning the points is extremely easy. Just log in with your Microsoft account and complete the daily tasks, most of which involves looking at a search result, answering a survey and/or completing a quiz. All of these tasks take less than 30 seconds, I promise. As you can see, that’s an easy 50 points right there. But, that’s not all as you can earn even more points when you search on Bing when logged in, shop, complete other easy offers and so much more. You can also earn when you download the Bing app or even go on your Xbox. 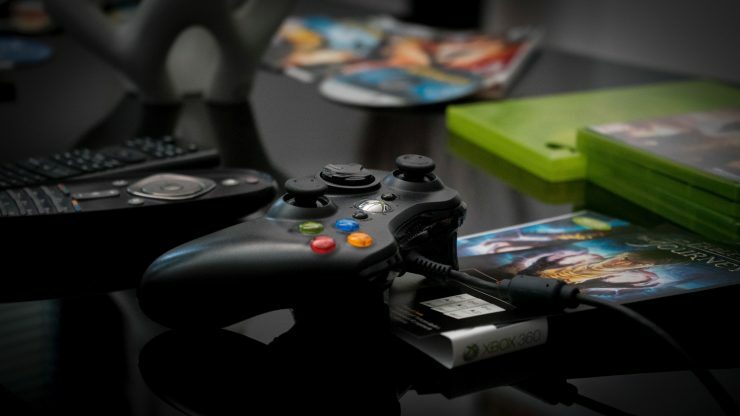 Once you earn enough points, Microsoft offers a few options as your reward, with Xbox Live codes and Xbox gift cards as one of the many options. With redemption rates starting as little as 1,600 points, you could easily have a free Xbox gift card code in a few days if you completed your daily tasks. I did write an in-depth review of the program, so I do encourage you to at least check it out to see what you can earn. It’s 100% free to join and only requires a Microsoft account. CrowdTap is one of my favorite “simple” survey websites, and it’s for a few reasons. For one, the dashboard is so easy to use. Simply click on the answer boxes, answer a few questions and you get rewarded. Honestly, each question takes less than 30 seconds most of the time. And while you won’t get rewarded a ton of points per question asked, they add up fast. Secondly, they don’t waste your time. It gets really frustrating to take a survey for 15 minutes, only to find out you were disqualified. If you have been doing surveys for a while, you know this struggle. You won’t make a ton here, but I average about $10~ a month and only takes me a few minutes of my time. Come redemption time, Xbox gift cards are one of the many options, but you choose from other retailers as well. I did write about CrowdTap in the past if you want to read more about the program in depth. If you search for anything making money online related, particularly completing surveys or even offers, there’s a good chance you will see the company GrabPoints pop up in your search results. Much like Swagbucks, GrabPoints will reward you in points for watching videos, taking surveys, completing offers, downloading apps and much more, allowing you to redeem your points for, yes, an Xbox gift card code if you choose this option. And while it’s a good one to add to your pile of never-ending survey websites, I wouldn’t say it’s my number one choice, but it’s not one I would ignore, either. This is another one I would like to review in the future, so do stay tuned. With 1,000 points equal to $1 in currency, the company states that the average offer/survey you complete can net you anywhere from two to as many as 10,000 points per task. Searching online for “free Xbox gift cards,” one of the first results that popped up was a company by the name of PointsPrizes. And while I don’t have much experience with them, it appears they work much like Swagbucks and PrizeRebel, offering you points for surveys, watching videos completing offers and more. Once you accrue enough points, you can then convert them into an Xbox gift card if you so choose. They do have other options as well. According to the company’s main page, they did note that their offers are very easy to complete, and in some cases, you could earn enough points in as little as an hour for a free code, especially if you live in the United States or Europe. I’m just trying to list as many options as possible, and again, I don’t have any experience with the company, but I may review them in the future to see if they are truly worth joining. PointsPrizes is 100% free and may be worth joining to see what it’s all about. Perk.com, founded in 2009, rewards you in a variety of ways, including playing games, watching TV and even shopping online. They even have what’s known as daily tasks, which are very simple tasks you can do every day to earn “Perk Points,” such as watching a show, scratching a ticket or even glancing at a promotion. As yet another website like the many others I have listed, I would definitely add Perk to your list solely based on the fact that they let you redeem your points for as little as $1, one of the best minimum redemption rates of all. With Xbox gift cards as a redemption option, you can choose from hundreds of other gift options as well if you so choose. Unlike the websites mentioned above, which are available on both desktops and mobile phones, CashPirate is only available through your phone via the official app. And much like many of the companies I already mentioned, you probably already know how this app works. Yes, you get paid to test games, complete surveys, try out products, but the most unique thing, at least in comparison to the other sites above, is that you can get paid to download and test apps — a pretty neat feature. Once you earn enough coins, you can then cash out via PayPal or even choose an Xbox gift card if that’s what you’re looking for. AppNana will reward you with credits each time you download games and even play them after downloading them. So, if you’re a fan of testing out new apps and want to get rewarded for doing so, it doesn’t hurt to download this app or one of the other apps mentioned here just to see what kind of apps are out there. And like all of these websites, it’s works in the same way when it comes to redemption time. Earn enough credits, at least $1, and cash out for a reward when you want. Xbox is one of the many rewards you can choose when it comes time. Free to download, AppNana has more than 550,000 reviews on the Google Play store with a 4.5/5 rating. FeaturePoints works just like CashPirate and AppNana, in that you’re rewarded for completing surveys, downloading apps or even sharing your special referral code with friends. Earn enough points, and yes, you can choose an Xbox gift card if that’s what you’re looking for. Many other redemption options are available as well. Around since 2012, awarding more than $5.5 million in rewards, FeaturePoints has been around for quite some time. In fact, they could have easily been a pioneer in this space. If you like the idea of making money on your phone only rather than your desktop, it’s one to consider, but I wouldn’t put it high on my list, that’s for certain. AppBounty seems to focus only on app downloading and that’s about it, making it a much different choice than the many already listed. Simple to do and free to download, all it takes on your end is a quick download, and sometimes, a few extra steps. For example, you may be asked to reach a certain level on a game before you’re credited. It all varies on the app, however. AppBounty has paid out more than $1 million to its members and has millions of downloads. With small redemption options, as little as $5, it’s a pretty quick way to earn a free Xbox gift card. Yet another app that rewards you for downloading apps, appKarma, is another one you may want to consider if you want more than one option when testing out new apps. And the cool thing about this app is that they will continue to reward you as long as keep playing the app you downloaded initially. appKarma is 100% free download and has been used by more than one million downloaders! A lot of these apps focus on downloading apps and testing them, but AppTrailers is a pinch different as they reward you to preview video trailers. From celebrity gossip to DIY videos, if you don’t mind watching a quick clip, then this could be an app to consider, especially if you’re on the go and bored. Aside from watching videos, AppTrailers will also reward you to play trivia, another cool, yet unique feature! AppTrailers is 100% free to download and use. As probably the only app where you need to do nothing to earn free gift cards, Slidejoy simply rewards you for using them as your lockscreen on your phone. And, let me explain how it works. First, you will want to download the free app, Slidejoy. Then, once download, activate the app, and each time you unlock your phone, you will get “carats,” which you can then cash out for a variety of rewards, including Xbox gift cards. Slidejoy does not require you to interact with it in any way. Just open your phone as you normally would to earn the rewards. It really is that easy. Now, it will take you quite some time earn “carats,” but if you truly want an easy method that requires nothing on your part, then this is a tough one to beat. It’s an outside the box thinking strategy and not guaranteed, but if you don’t want to do the work, I really don’t have much more to say, with the exception of finding Xbox gift card giveaways. 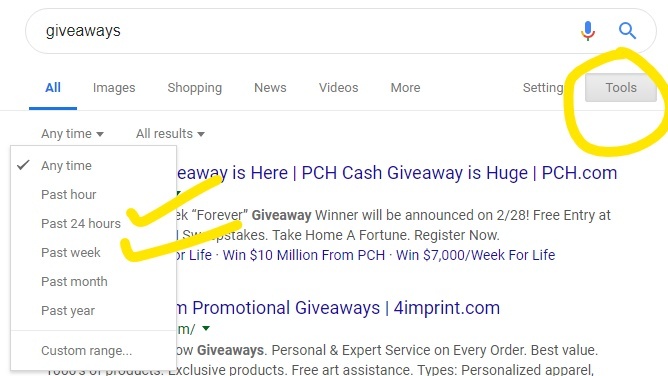 And to find them, I just recommend you use the power of Google, but in doing so, just make sure you’re looking at the latest results to ensure you’re finding a fresh giveaway. Doing this will bring up a variety of results you can browse through to see if anything is of interest. Just make sure you’re careful as there are a lot of scams out there. Aside from searching for Xbox gift cards, this strategy works with other items/gift cards as well. 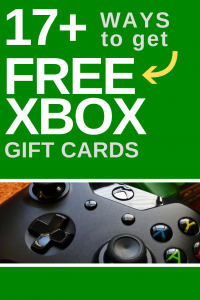 Either search for “free Xbox gift cards” here or check in daily to see if any deals exist right now. For instance, during this last Christmas, Microsoft was giving away hidden $10 gift cards in their email, but I only found out about this via Reddit and would have never known otherwise. And, just as the name sounds, this generator apparently generates an Xbox gift card code, all without doing ANY work. I mean, how cool is that? Obviously, you can’t sense my sarcasm in this writing but think about it for a second here. If it was so easy to hit generate, get a code and make a cool $50 in two seconds, wouldn’t everyone be doing it? Wouldn’t it be a great way to make money on the side? The lesson here, albeit a simple one, is that nothing. comes. easy. These generators are a scam and only make the website owner money since you land on their page, click around and more than likely click on an advertisement or even view one that makes them money. In some cases, it can become a virus if you click and/or download a specific link, so please avoid this at all costs. I can promise you that it doesn’t exist. So, who gets the last laugh? Free Xbox gift cards are possible, but it’s going to take some work on your part. Don’t fall for the scams and don’t expect a gift card to fall in your lap with a push of a button. It doesn’t work like that. Essentially, like a job, you’re going to exchange your time for a monetary reward, which, in this case, is a free Xbox gift card. Regardless, it can be done. For now, pick out a few of your favorites I mentioned above and get to work. The more you sign up with, the more you can potentially earn, making it that much easier to get that free Xbox gift card you’re dreaming of.